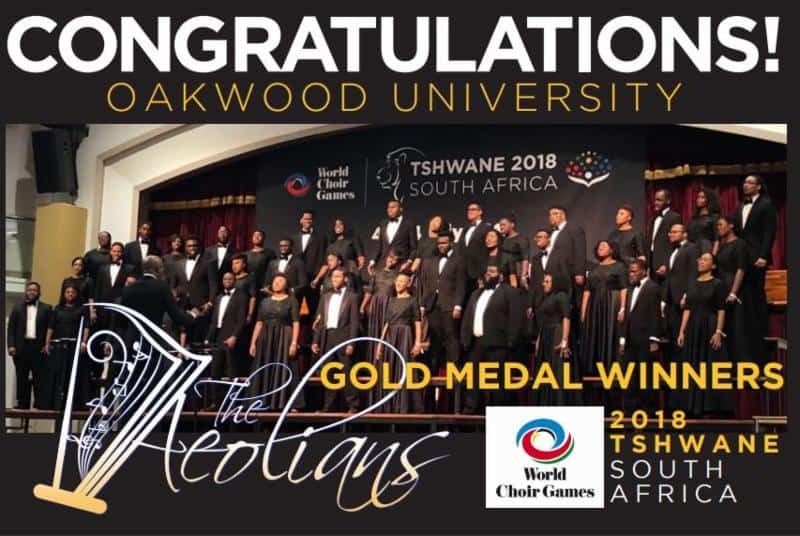 Oakwood Magazine is the official journal of Oakwood University, and is published by the Office of Integrated Marketing & Public Relations. 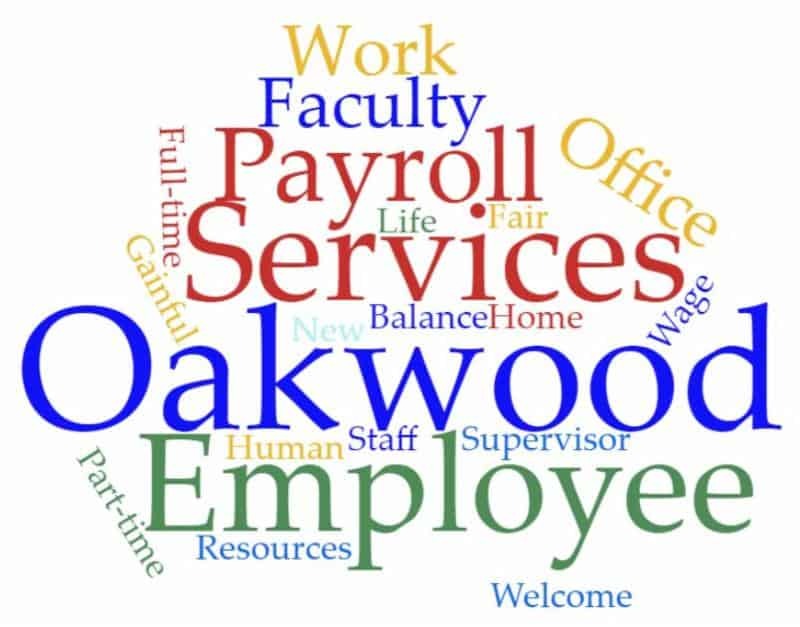 InsideOakwood is an enewsletter that is distributed every week. 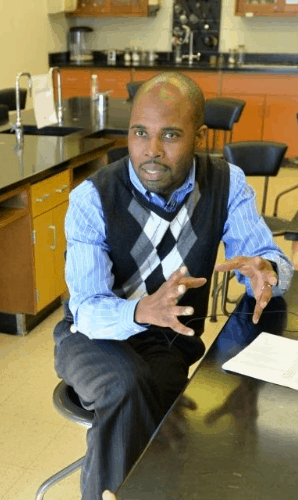 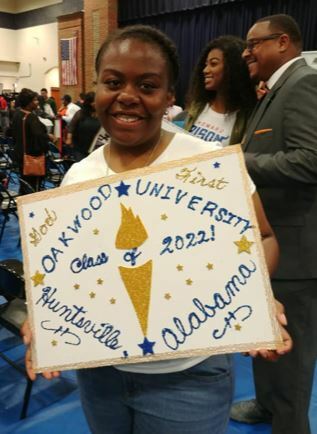 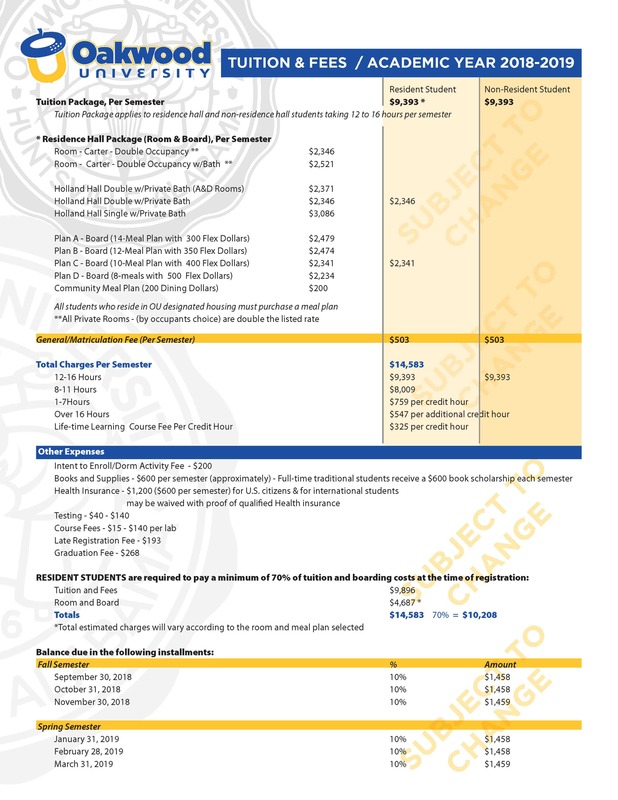 Stay up-to-date with what’s going on at Oakwood University.